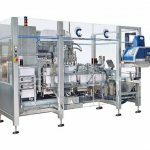 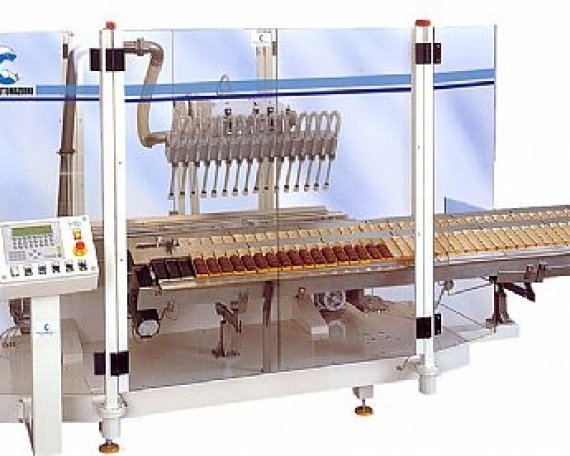 Modular loader and line ranger at high efficiency and flexibility of chocolates in single or multiple line with orientation. 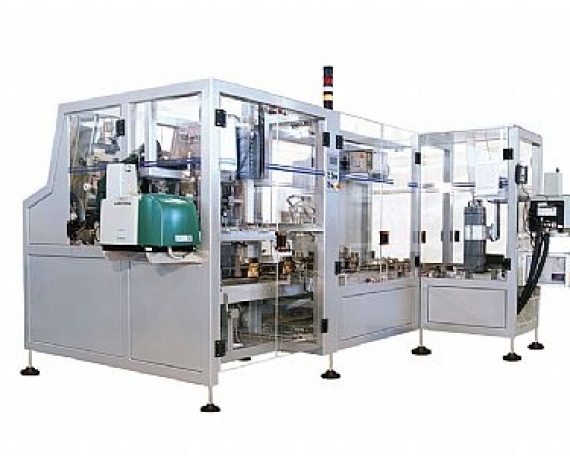 4 Robots Flex Picher IRB 340 ABB managed by an artificial vision in order to identify the product. 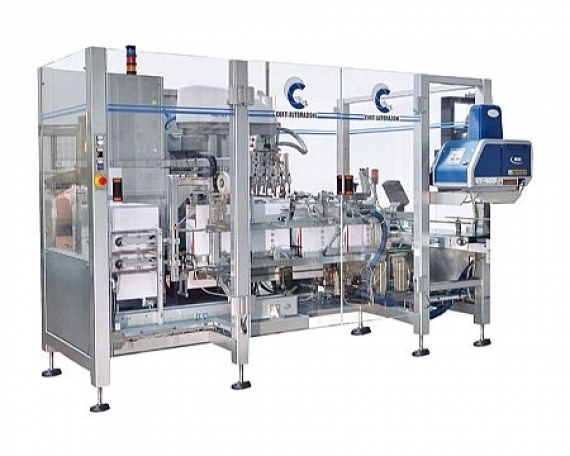 The loader is placed before the entrance in a paper wrapping machine with a speed of 500 pieces/minute.